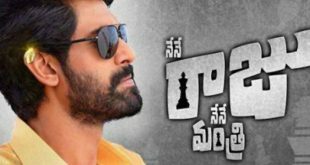 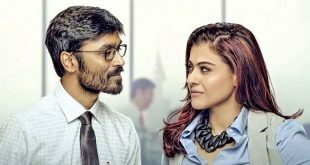 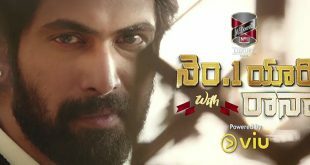 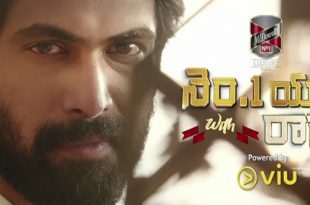 Nene Raju Nene Mantri 2017 Telugu Movie ft. Rana Daggubati, Kajal Aggarwal, Catherine Tresa, Navadeep in lead roles. 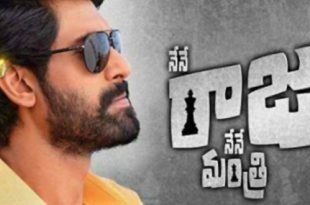 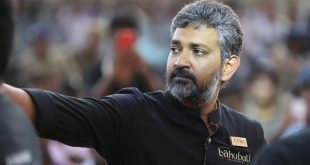 Nene Raju Nene Mantri movie is directed by Teja and produced by Suresh Daggubati, CH Bharath Chowdhary and V Kiran Reddy under Suresh Productions and Blue Planet Entertainments. 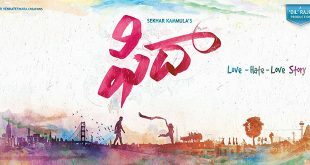 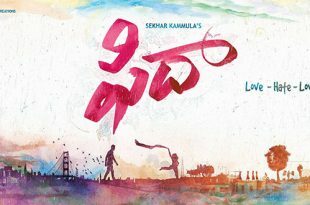 Music for NRNM is composed by Anup Rubens.